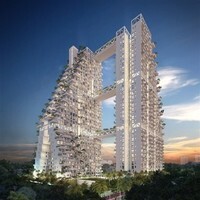 Bishan is a town located in Singapore.The built-up available in this town is 3,766 sf for houses. Other neighbouring towns around are Ang Mo Kio, Balestier, Novena, Potong Pasir, Toa Payoh, Upper Paya Lebar, Upper Serangoon, Upper Thomson, Woodleigh and Yio Chu Kang. As for metro transport stations, there are MRT Ang Mo Kio, MRT Bishan, MRT Braddell, MRT Lorong Chuan and MRT Marymount. There are also some hospitals here, such as Horizon Medical Centre, Mount Alvernia Hospital, Mount Alvernia Medical Centre and Mt Alvernia Medical Centre Block A. The current market prices for Bishan are from S$4,480,000 (about S$1,190 psf) for houses; while the monthly rentals are not known at this time. The highest median price psf ever recorded was S$1,778 psf in Q1 2018 (House); while the lowest one was S$1,214 psf in Q3 2018 (House). The most popular layout and size combination at Bishan for houses is 6-bedroom / 3,766 sf with a median price of S$1,190 psf. 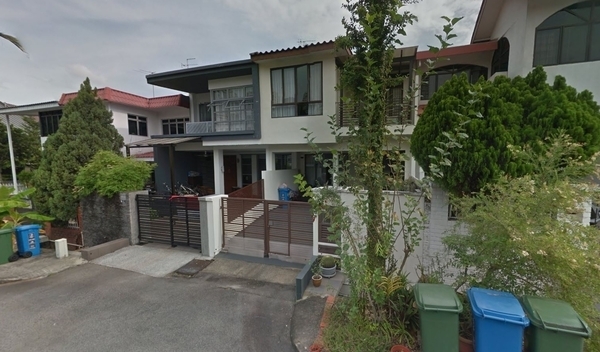 For price wise, the most expensive one is 6-bedroom / 3,766 sf with a median price of S$1,190 psf; while the cheapest one is 6-bedroom / 3,766 sf with a median price of S$1,190 psf.